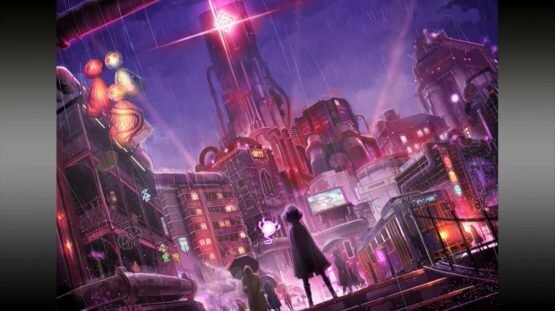 New studio Too Kyo Games, founded by Danganronpa series creator Kazutaka Kodaka, recently revealed some of the staff and some exciting hints at upcoming projects, including an anime and a few games. One of the games happens to involve a death game with kids, because of course it does! Best to go with what you know! A sense of Fiction wiping out Reality. With the mission to change the perception of reality for all those that come in contact, Too Kyo Games is born. With Kodaka at the helm and a lot of the key staff from Danganronpa in tow, I’m super excited to see what Too Kyo Games comes out with! Seeing so many familiar names in the team is an encouraging sign that the projects will have just as much flare and charm as Danganronpa! 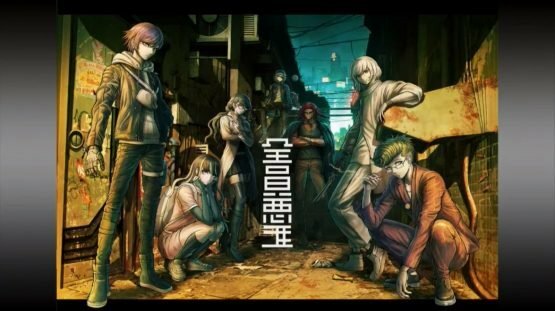 Described as a Kodaka and Uchikoshi joint scenario – “extreme” x “despair” game! 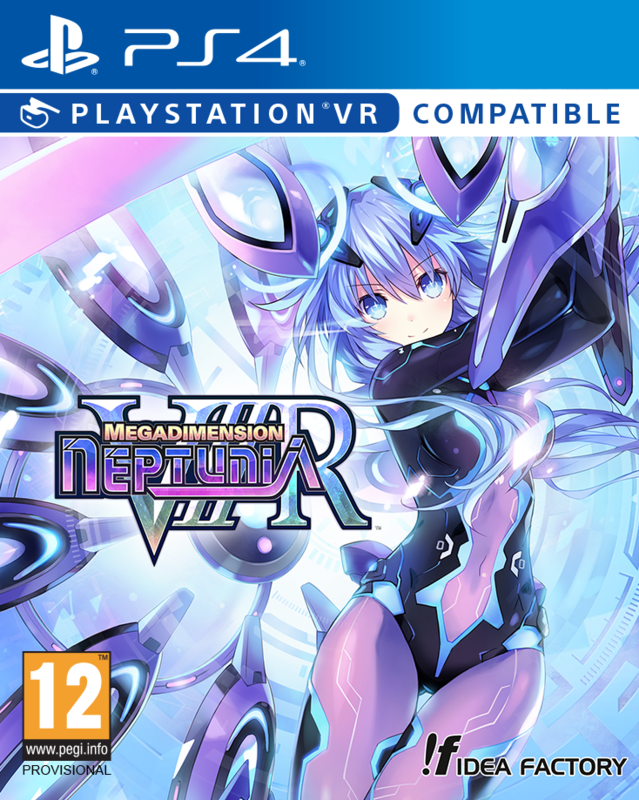 All the founding members of Too Kyo Games will work on this. An anime series produced by Studio Pierrot with a story by Kodaka and character designs by Komatsuzaki. It is influenced by 90s action films and focuses on criminals. 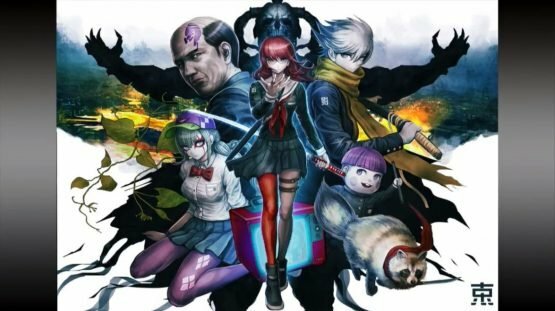 A game described as “a children’s death game, by children, for children”, this project has Kodaka as the general manager, Uchikoshi as the scenario writer, and Nakazawa as director. 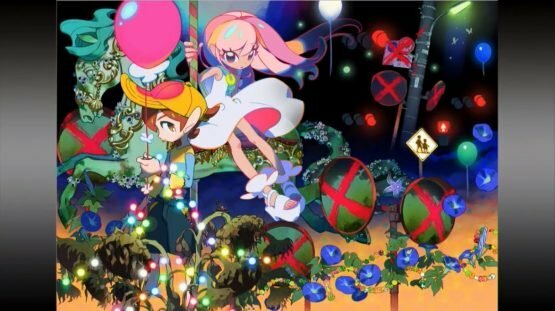 The concept art by Take (Zaregoto illustrator) represents school children playing a death game and includes messages and themes as hidden secrets. 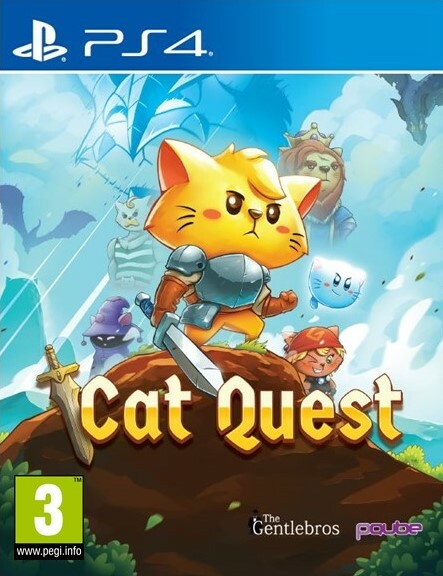 Described as a Spike Chunsoft x Too Kyo Games dark fantasy adventure game. Kodaka began this and intended to continue working with Spike Chunsoft on it even before his departure. It will be a reasoning adventure game in a unique dark fantasy-style world inspired by Tim Burton. All four of these sound very intriguing, and the concept art is gorgeous! Things are certainly off to a good start! 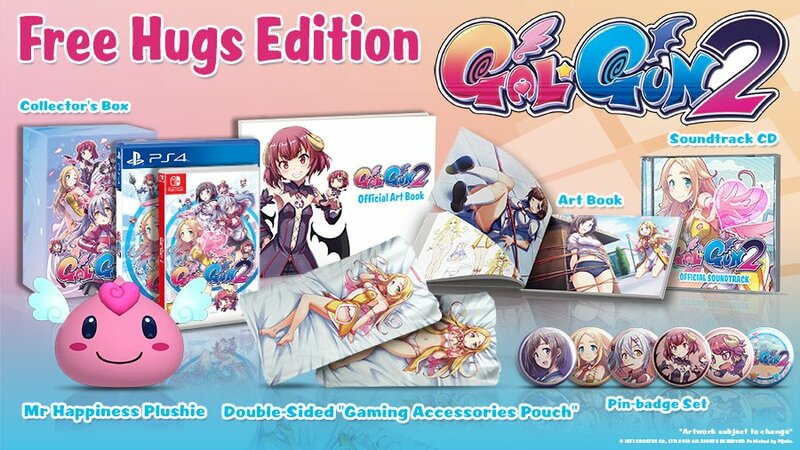 It’ll be very interesting to see more of what Too Kyo Games is up to in the future. You can read more about the team and some lovely messages of encouragement from other big names in the industry on the Too Kyo Games official website.